Do you want to create a business video, marketing clip, or advertisement, but don’t want to spend hundreds or thousands of dollars on it? If you have a Windows computer, tablet, or 2-in-1 device, you should already have Movie Maker at your disposal. It’s a free editing software that allows you to drag and arrange video clips or photos, add special effects, music, and more. Files can then be saved onto your computer and uploaded onto the internet. The click-and-drag system is a good place to start for beginners. 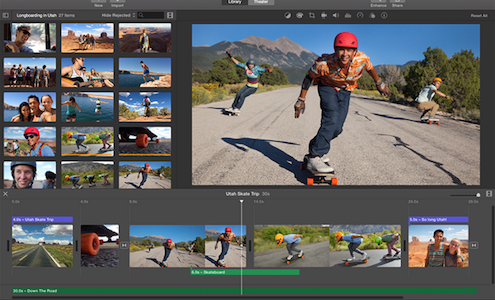 Apple has its own editing software as well: iMovie. This program is able to support hi-definition photos and video, and offers a wide variety of themes to get you started. 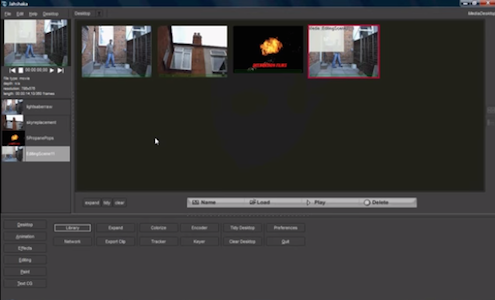 There is also a mode that trims your footage down to create Hollywood-style trailers. There’s also a share button at the top for quick publication to YouTube, Vimeo, Facebook and more. Jahshaka allows for 2D and 3D animation, editing, and real time playback. 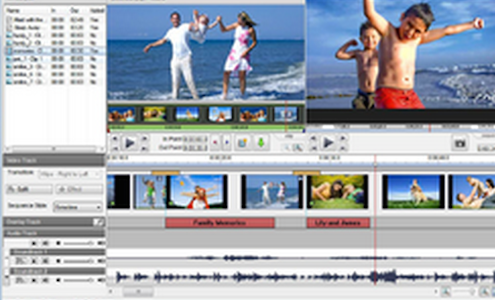 It also offers basic photo and video editing and media management. It is available across all platforms, and offers more than just the cut and splice services many other free editors have. Kates Toolkit is an all-in-one video and audio editor and converter. It covers a huge range of file types from AVI to WMV. This tool also offers more than 50 effects and 70 3D transitions to choose from. Use Free Video Editor to delete parts of video without re-encoding, saving quality simply by selecting the unwanted frames. This lossless program also provides multiple file outputs, like MP4 and AVI. Free Video Editor claims to retain all video quality, regardless of the amount of trimming or cutting done to the video clips. So this may be a good tool for trimming longer shots. Kinetic type is a kind of video that uses words and movement to create a message, or convey extra meaning. Moovd lets users create these kinetic type videos in a few steps. You input your script. Then select music, font, and background. Finally, in about two minutes, your marketing video is created. The tool could be used for business announcements, intros, sales, and more. And browser based users can get started immediately without much setup. 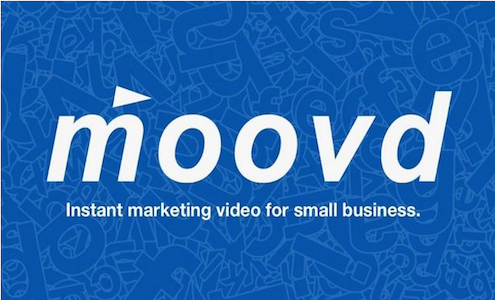 Check out this test run of Moovd by Small Business Trends a while back to see how it works. A bit more complex than the other programs on this list, Lightworks provides in-depth editing capabilities on par with Hollywood programs. In fact, it’s been used to edit movies like “Pulp Fiction,” “Hugo,” and “Heat.” It works across Linus, Mac, and Windows, and offers a huge variety of editing capabilities. If a truly professional, movie quality video is what you’re seeking, and you’re willing to fight the learning curve, you may want to look at this program. 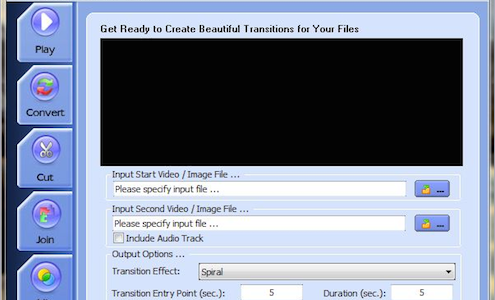 This tool offers a wide variety of file conversion options, as well as video editing. So Freemake Video Converter is an option for distributing videos in different formats, and across different media too. 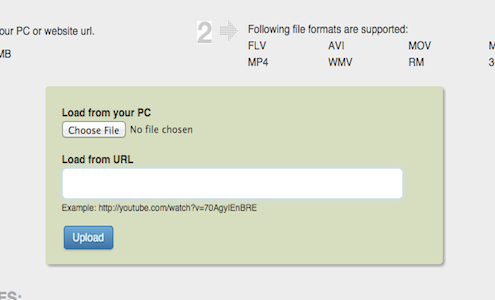 For example, it allows users to convert YouTube videos into MP4 files. You can also burn files to CD or DVD, and much more, using a simple interface. 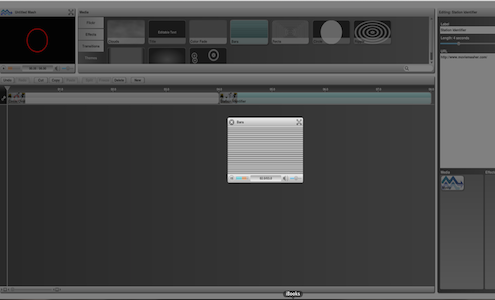 A bare bones cutting, editing, and encoding tool designed to be used for quick jobs, Avidemux is best for trimming or editing shorter clips. But you may want to have a look, depending on the project. 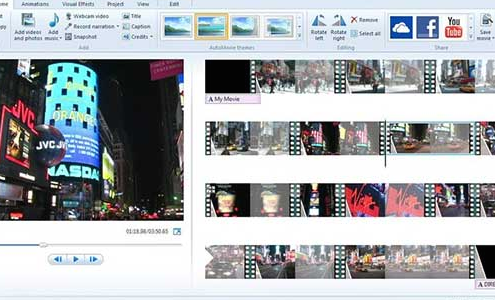 Suitable for any length or complexity of project, VSDC Free Video Editing offers an interface intended for ease of use. There are a variety of effects and transitions to choose from. 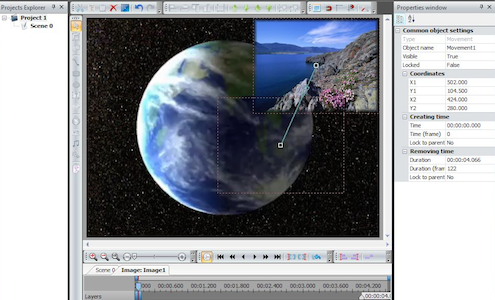 Videopad is another editor intended for ease of use. 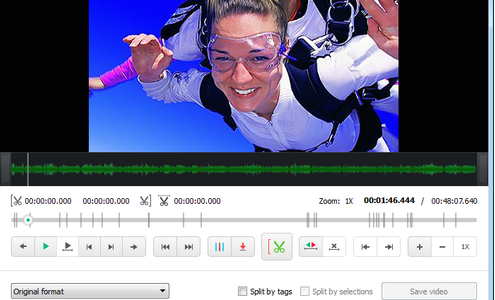 It allows users to edit clips, arrange them, and export videos in high or standard quality. Videos can also be saved directly to YouTube to be shared online. 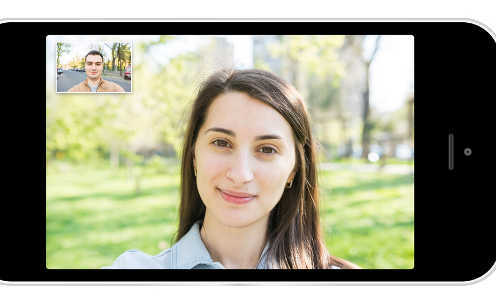 This is an online video editing tool that lets users trim, edit, and arrange video clips and photos, all within their browser. 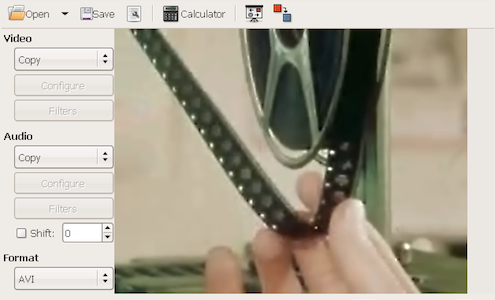 Cellsea also converts video from one file type to another. 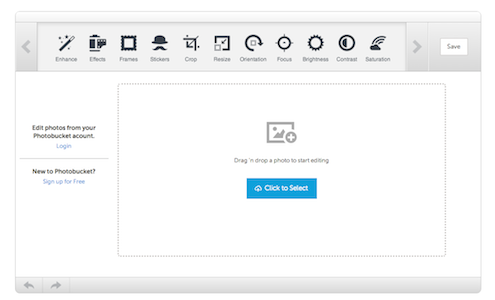 Photobucket offers an in-browser photo editing tool, as well as video editing capabilities. Photos and videos can be shared around the web and include multiple embedding code options once uploaded. 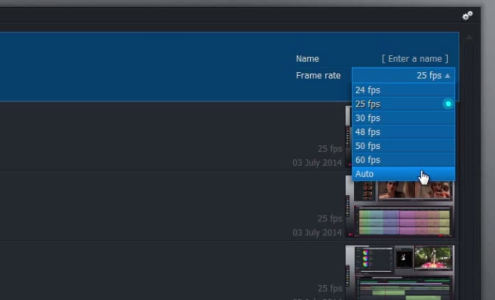 Combine clips, add transitions, trim, edit, and more online using a timeline interface. Movie Masher can be linked with a Flickr account for better photo access. With multiple applications and services available, Kaltura is not just a single tool but a resource. It includes a video editor, live streaming, subtitle options, and time-based cue points to fine tune your piece. 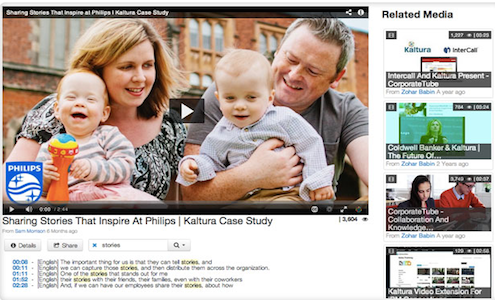 The Reach feature helps to expand the audience for your videos so more people see it. Video is a bold new frontier for business. And it can be especially effective for communicating on the Web. Whether you are creating a video for YouTube, your own website or some other purpose, consider the tools above. And don’t forget your YouTube videos can now be easily submitted for viewing on the BizSugar community too. Your list misses a cool Together video editing app. Some people use it to build business videos. Thanks for the added suggestion. There are a lot of tools out there. Glad for any added recommendations from the community! Really a helpful article. Thanks for the list. Keep up the good work.